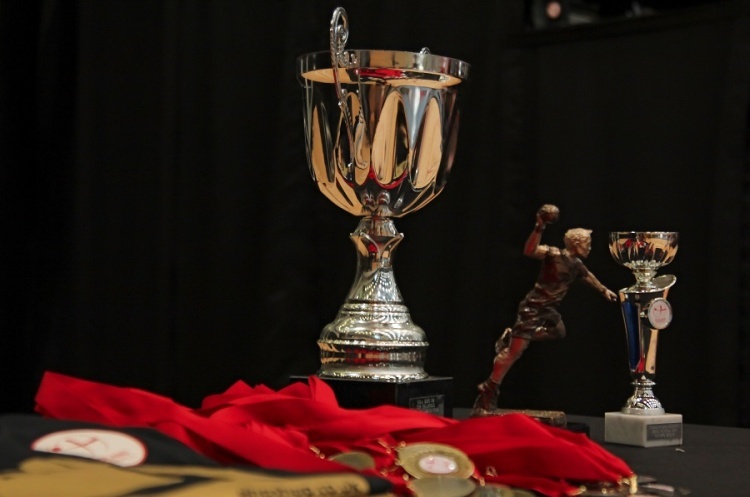 The deadline for early-bird tickets for the England Handball National Cup finals at the iconic Copper Box Arena is fast approaching. The early bird offer of £2.50 per person for 18s and over lasts until midnight on 5 May 2017. Under-18s go free. As well as four finals there is a chance to try handball, and a 'Beat the Keeper' competition.